Ever Get Confused When Hearing About Different Styles of Roast Coffee? 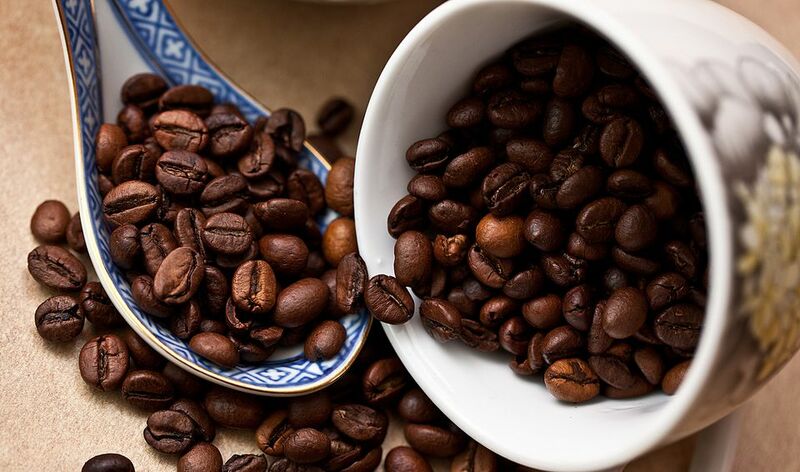 Many people grind their beans themselves to ensure a fresh and flavorful cup of coffee. But not as many people roast their own. Whether you are a home-roaster or not, knowing the different coffee roast levels and their taste characteristics can be helpful when purchasing coffee. What exactly does roasting do? The sugars, fats, and starches that are within the bean are emulsified, caramelized and released. This creates the delicate coffee oil. This oil is what gives coffee its distinctive aroma and taste. In general, lighter roasts are sharper and more acidic than the darker roasts. Darker roasts have a fuller flavor. Beans that have been over-roasted will take on a burned, smoky or charcoal flavor. Also, there is less caffeine in the darker roasted coffees than in the lighter ones. The roast alone doesn't determine the resulting coffee taste or quality. The origin of the beans makes a big difference. A bean from Ethiopia will taste differently than a bean from India, even if they are both French roast. Here are the basic roast terms. Many are used interchangeably, so be careful. The bean is light brown and dry (no oil visible). The flavor is baked or "bready", like toasted grain. There will likely be definite sour tones. There is not much body in cinnamon roasted coffee. A term not as frequently used as the others, though this roast is apparently common in the eastern United States. It's a little darker than the cinnamon roast, but without the grainy flavor. New England roast will still have some sour tones to it. Medium light brown beans. This roast is the norm for the eastern USA. This roast (and sometimes cinnamon as well) is the most often used for cupping or professional tasting. The color is darker still, more of a medium brown (think chocolate). This roast is common in the western parts of the USA. This roast is a good choice to taste the differences between varietals. Medium dark brown beans. The beans will start to show some oily drops on the surface with this roast. Full City will have caramel or chocolate undertones. Beans are starting to get dark brown, and French roasted beans are shiny with oil. There is less acidity, but with burned undertones. Espresso roast is often used when making Espresso. Many people think this is the darkest roast available, but that's not true. Similar to regular French, but more so. Darker and oilier looking, and with a stronger burned flavor. Darkest roast of all. Colour is nearly black, and the flavor is flat with a charcoal undertone.